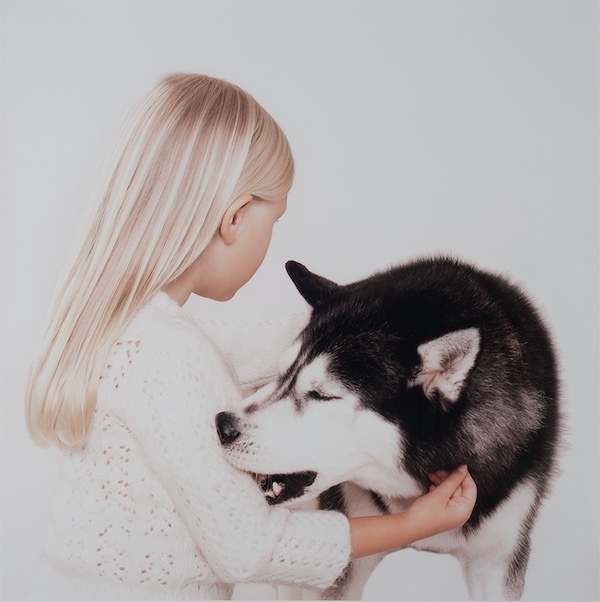 Petrina HICKS Lambswool 2008 Lightjet print photograph Gift of the Russell Mills Foundation, MAMA collection. The collection explores the development of Australian photography and its coming of age in a period when photographers were investigating and pushing the boundaries of the acceptance of photography as a pure art form. The collection brings together iconic artists and artworks of the period including Max Dupain, Olive Cotton, Jeff Carter, Roger Scott and Trent Parke.